I mean it - it is honestly my go-to tip for most skin concerns, wear suncream! It's so incredibly important to include a good suncream in your skincare routine, especially for us South Africans. To be honest, this was something that I used to neglect quite a bit, unless I was having an outdoorsy beach day, I would feel I could forego sunblock as I was going to be in the office and 'protected' - man, how wrong I was! I know I am writing about this when we are heading into winter, but that doesn't change the fact that we should be wearing sunblock daily. Yes, even in winter! A good sunblock is honestly the single most important thing to include in your routine every.single.day - it's vital to protect the skin from the harsh rays and it's because this is ignored that skin cancer and pigmentation are such real issues for so many. I can't emphasise enough how, unless you are doing this religiously, you can forget about every super active anti-aging, pigmentation or high intensity laser treatment/peel you are spending your hard-earned cash on. Without suncream you will constantly be reversing any good you are doing to your skin. The main reason I used to leave this step out of my routine was that I never found a sunblock that sat well with my make up; they all felt too greasy, left a white cast over my face and stung my eyes. I always felt like they were blocking my pores and giving me blackheads whilst making my make up slide off my face virtually straight after application. So I am here to tell you about Heliocare sunblock, I discovered this range about 18 months ago. Guys, this is coming from someone who has honestly tried pretty much every suncream on the market. This product is going to be your life-saver and you won't look back afterwards. I am not being paid for this post and have no obligation to write solely about Heliocare - I just truly think that the product is that life-changing. I personally use the 'Oil-Free Gel spf 50' on a daily basis, but their entire range is unbelievable. I have recommended this product to countless people of all ages and have only ever got feedback as positive as my own experience. Men and women alike. The texture: this sunblock is oil-free, as it states, so there is no slimy feeling here. It feels lovely to apply and feels like it sinks into the skin. The only way I can describe this is that it feels like normal skincare that glides on and sinks into the skin leaving a dewy glow that I feel makes my skin look amazing. I have a dry skin and oil-free works for me so don't be put off by this description. The price: it's not dirt cheap, sure, but for R340 it's totally affordable and once you've tried it you will agree how well priced it is for what you get. It also lasts for ages. How it sits with make up: this doesn't disrupt my make up application in the slightest. I can't feel it on my skin once applying it and it disturbs nothing. 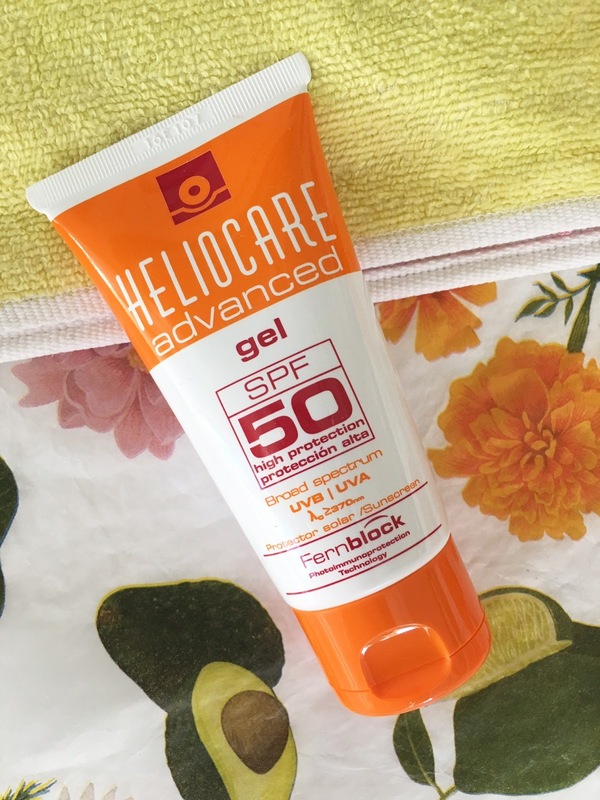 I somehow doubt you need more persuading here and my main point of this post isn't necessarily to persuade you to buy Heliocare products, but rather to emphasise how important it is to include sunblock in your routine. I wanted to tell you about Heliocare as not having a sunblock I truly loved was the reason I was so slack about application, so if you are in the same boat as me then, trust me, this will help you! Side note: if you are really slack about sun block or perhaps you have kids who refuse to apply it then I see Heliocare also have internals. I haven't tried them myself, but I do trust this brand so it may be worth investigating. 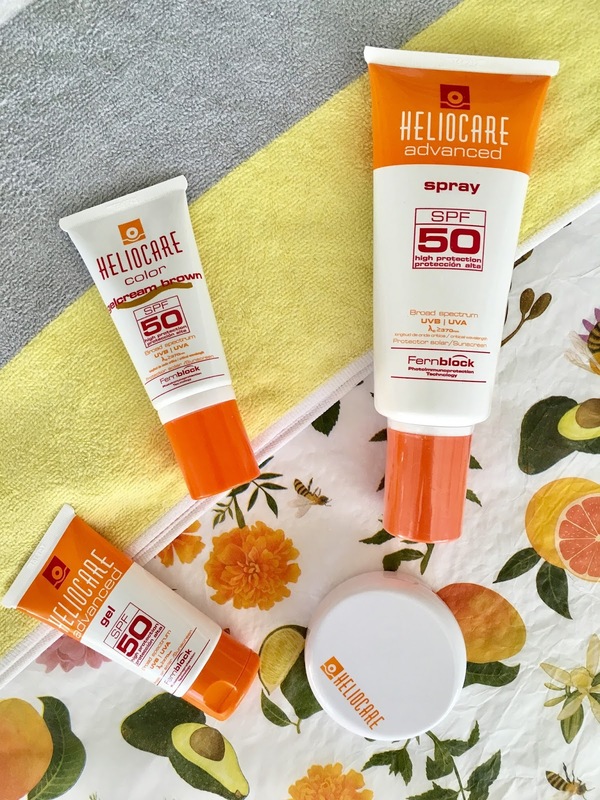 You can buy Heliocare from most Dermatologists (they generally punt this range when it comes to suncare) or online at Dermastore - full range here. Now you can buy perfumes online for Men and Women. Widest collection of International Luxury Brands of Perfumes, Colognes imported from USA to India at iBhejo.